Highlights of England 52-49 Australia. What is the significance of England's win over Australia? England proved [that beating Australia at the Commonwealth Games] wasn't a fluke which is absolutely brilliant. England needed to win against Australia. It was a really important win. 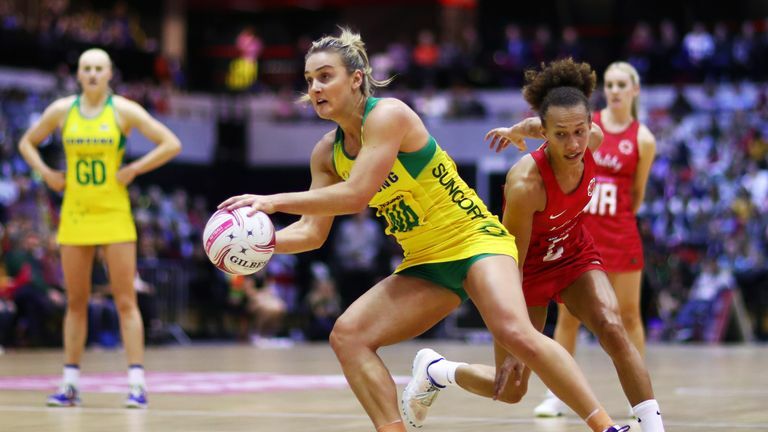 They needed to win by five goals to win the overall Quad Series and didn't, unfortunately, but a win by three goals will give them so much confidence ahead of the World Cup. A scalp of the world No 1 is so important. Tracey Neville was really brave in game three of the Quad Series by starting a new combination. Nat Haythornwaite got the nod at Wing Attack and was fantastic - she was fantastic and will definitely be on the bus to Liverpool. We have to talk about Rachel Dunn. She came off the bench in the second quarter of the match - England were five down at this point, but won the quarter 18-10. 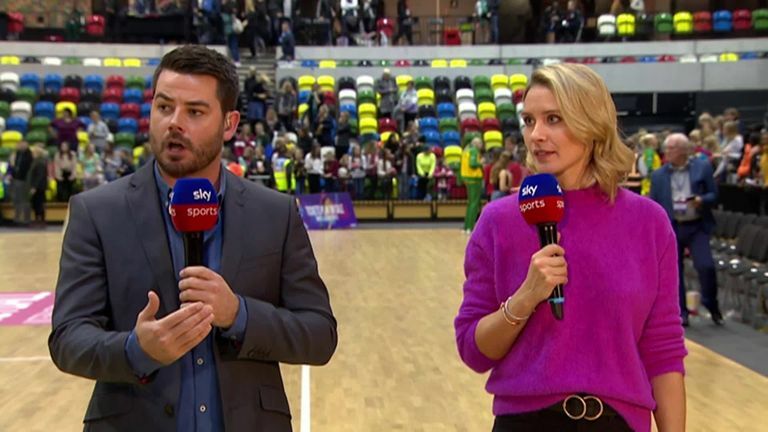 Tamsin Greenway and Dan Ryan discuss the exciting Quad Series and look ahead to the Netball World Cup. Your thoughts on England's defeat by South Africa? 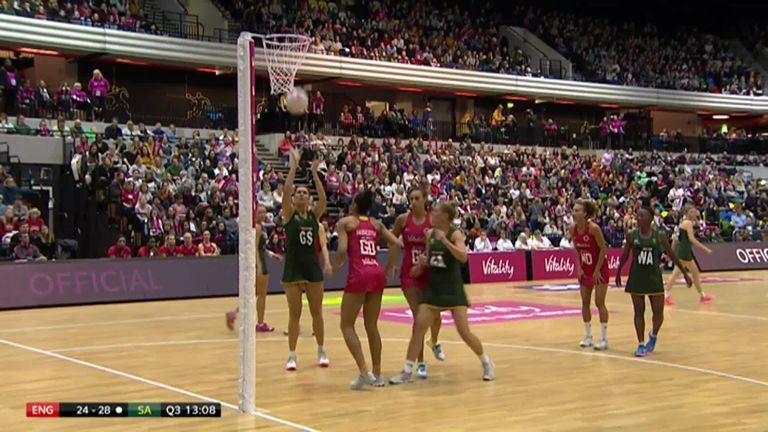 It shows how close world netball is, at the moment. You can't take anyone for granted. The Quad Series had extra, extra time with South Africa and New Zealand. Four games were decided by three goals which is nothing in netball. On any given day the fourth, fifth or sixth team in the world can beat the top teams. Of the squad of 12 at the Quad Series, six will head off to Australia and six will remain. The Superleague is massive preparation and starts again this weekend which is brilliant because the players don't want a break.